Your life is made of time, but what does your lifetime mean? 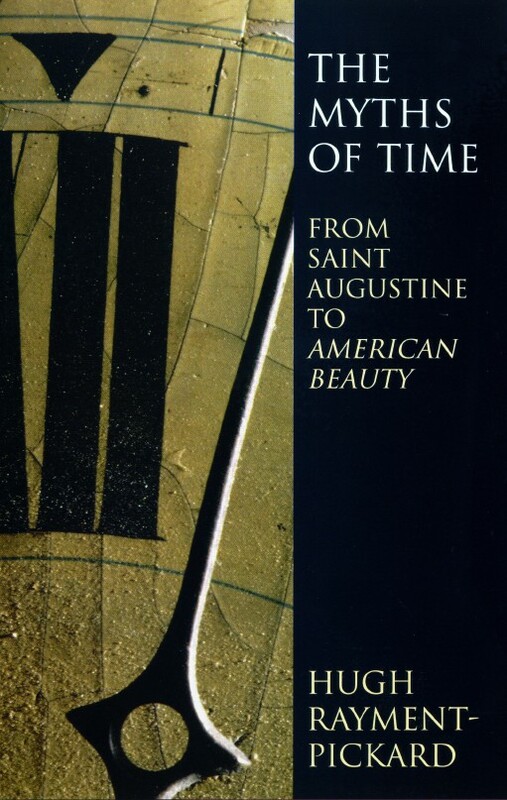 'The Myths Of Time' is an original and stimulating examination of the theology of time and history drawing from art, literature, philosophy, theology and reflections on everyday life to show how we experience time. Connecting postmodern with St Augustine, 'Blade Runner' with samuel Beckett and Shakespeare with Sigmund Freud, Rayment-Pickard argues that time is given meaning by a cluster of basic myths about destiny. These myths stretch through primitive Christianity and operate powerfully in contemporary secular culture. The Myths of Time by Hugh Rayment-Pickard was published by Darton Longman & Todd in January 2004. The ISBN for The Myths of Time is 9780232524932. Be the first to review The Myths of Time! Got a question? No problem! Just click here to ask us about The Myths of Time.